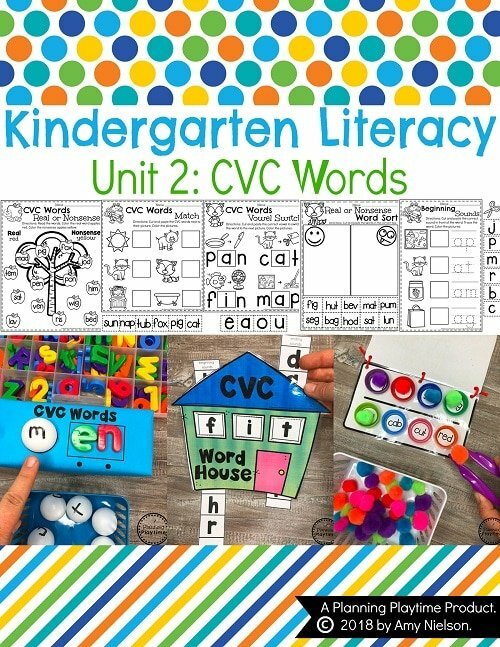 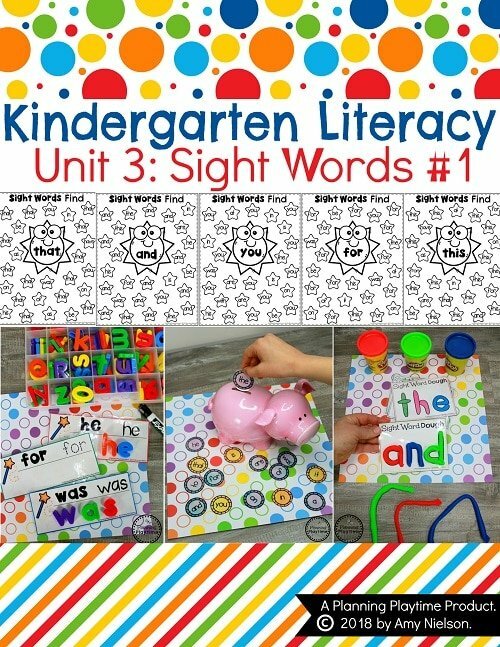 Looking for fun kindergarten literacy centers? 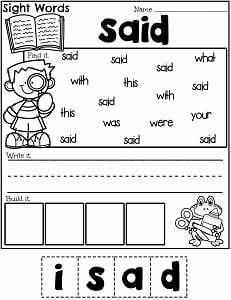 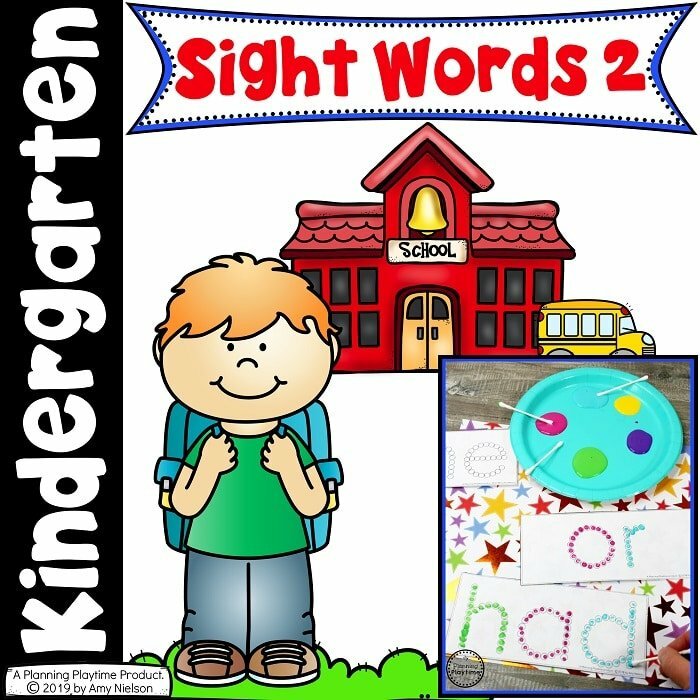 These Sight Words Worksheets and Centers are all about Frys second 25 sight words. 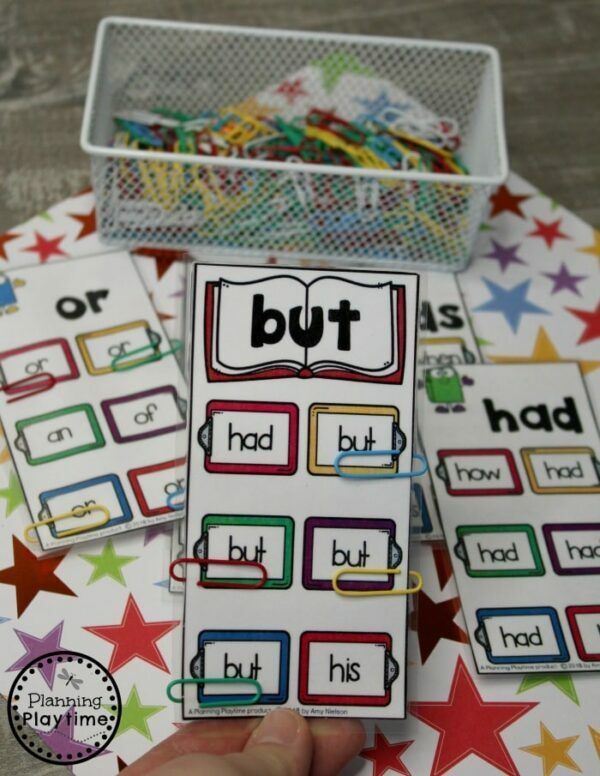 Kids will get to work on decoding and reading words in different ways. 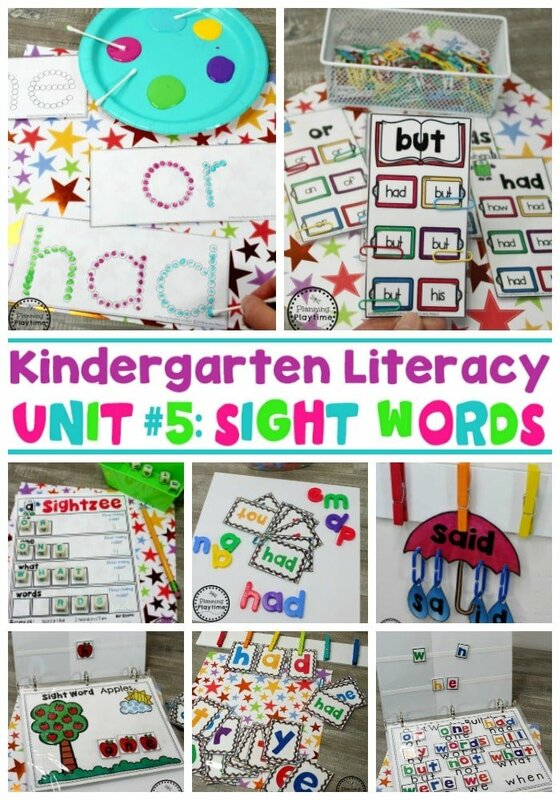 This unit also includes 25 No-Prep Sight Word find, build and read worksheets.